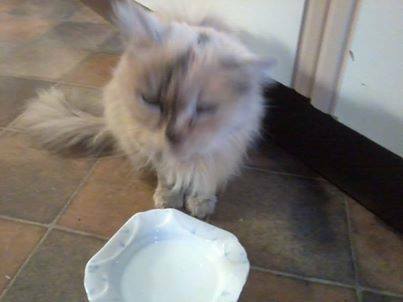 This pale, long-haired ginger cat has been found on Sandygate Road, near the golf course. It was collected by the RSPCA today so please contact RSPCA Sheffield if the cat belongs to you or someone you know. This entry was posted in lost and found, news and tagged lost cat, sandygate road. Bookmark the permalink.